The “Neue Gärten Giesing II” demonstrates individuality. And you can feel just how much care was put into the project. 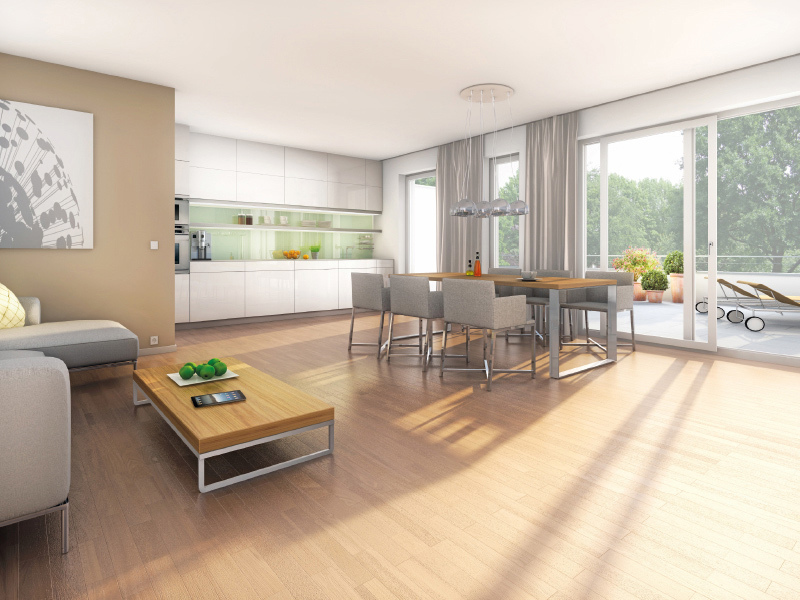 The features of the “Neue Gärten Giesing II” that can be seen on the outside extend into the interior. This is because we work with partners who we know have what it takes to get the job done when it comes to equipment and furnishings. The result is a pleasurable, homey feeling and a high degree of security. Giesing: For aficionados who also like discovering. Giesing is one of the oldest districts in Munich. Its central location makes it especially charming to visitors and residents alike. Quiet streets and alleys wind between the Holy Cross Church and Alpenplatz. Here you will find several workshops, a hundred-year-old bakery, studios and elaborate art nouveau facades. There are also many cozy cafés and bars as well as some of the last-remaining defenders of the Bavarian Wirtshaus, or inn, tradition. 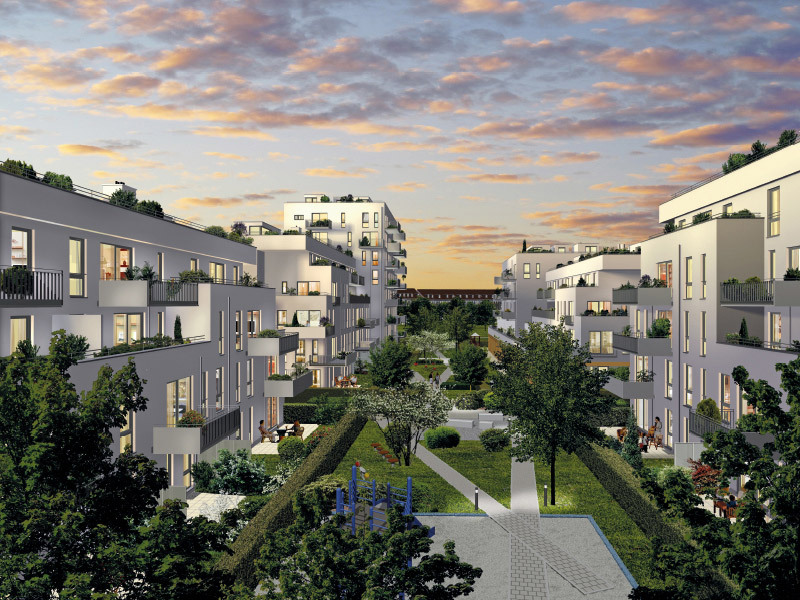 Overstated, smug, frantic is not how you would describe Giesing – its residents here have mastered the art of preserving Munich in its purest form. For them, the “real” Munich is right here at home; those discovering the area for the first time will surely agree. Giesing: The most impressive things in life aren’t always obvious. In Giesing, you sometimes have to take a second look to see what makes this district such an inconspicuous gem, which then only boosts your curiosity. The old Giesing train station, which has since been turned into a cultural center for the district. The rose garden near the shores of the Isar river. The delicacies in Alt-Giesing. And of course: the stadium, the Nockherberg and the Flaucher. This is just a taste of what Giesing has to offer. 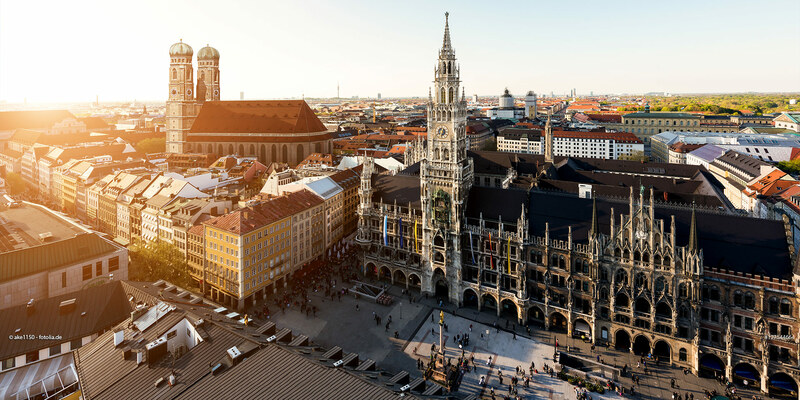 People often attribute roles to Munich’s districts: one may be ideal for shopping while the other is good for experiencing the Bohemian sense of life, and another yet may be the home of art and culture. But Giesing is different – it represents life. The gateway to the city, the path to a good home. 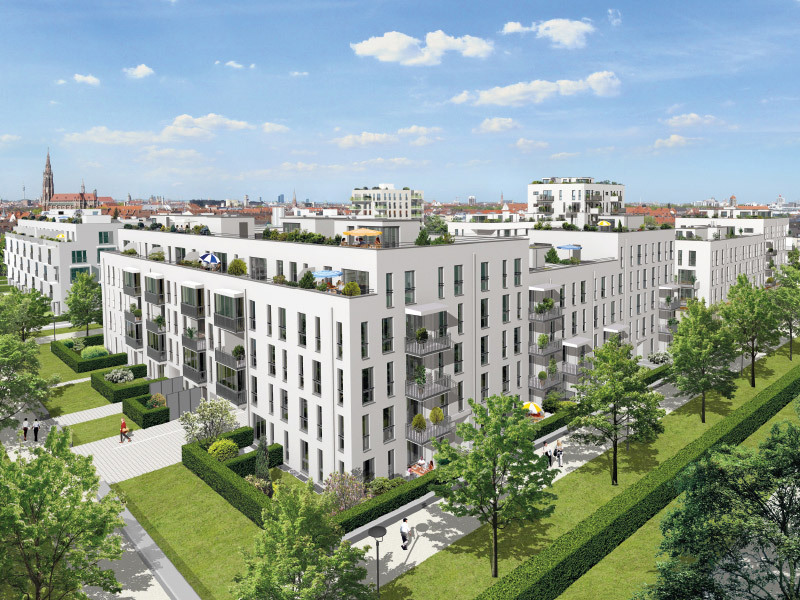 The “Neue Gärten Giesing II” came to be in the second phase the construction of DEMOS’s remarkable urban planning concept. They, too, are characterized by that which many people hold near and dear: fulfilling free time, pleasant day-to-day life, an idyllic park ensemble and an ideal infrastructure. 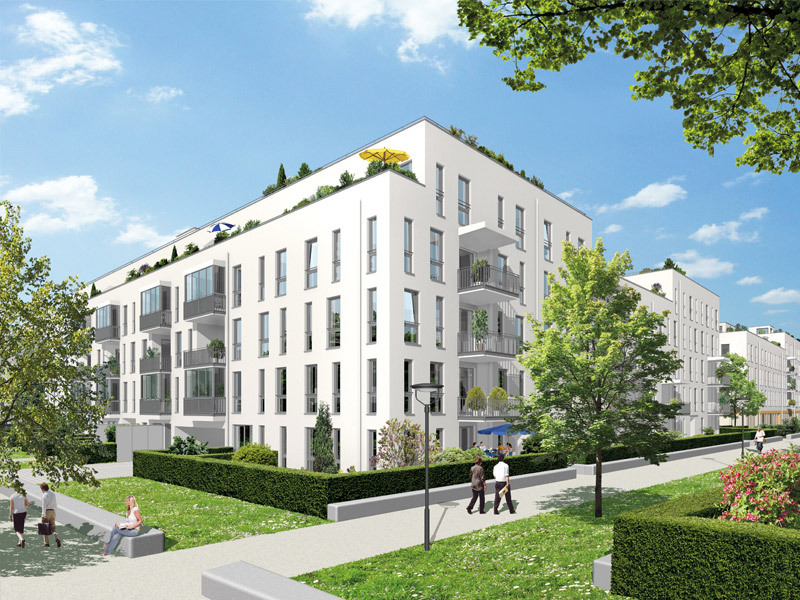 The “Neue Gärten Giesing II”: a prime example of urban living. 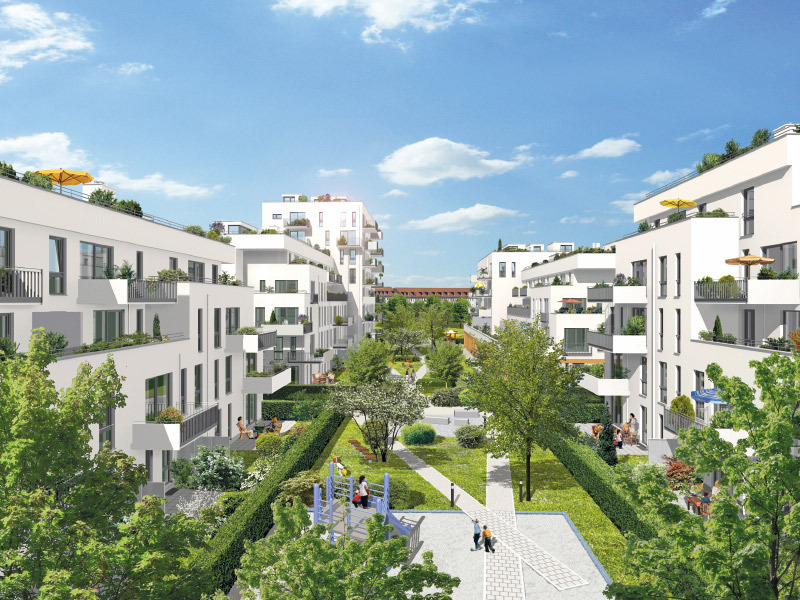 The “Neue Gärten Giesing II” offers a well-developed infrastructure: all three child day care centers are right in the neighborhood, and the commuter train and subway can be reached on foot in just minutes. Brand new: Central Park. Reopened: Weißenseepark. 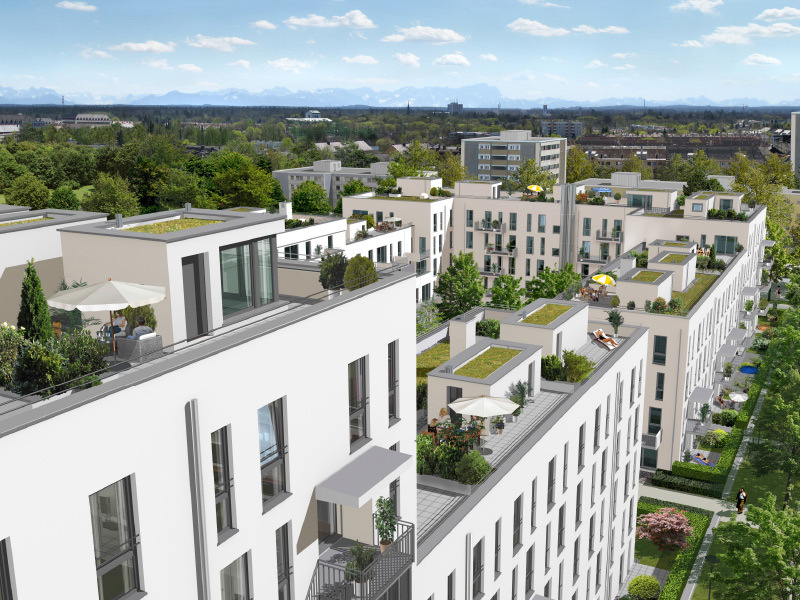 Urban living without compromising on nature: the “Neue Gärten Giesing II” shows that this is not only possible, but that it is an integral part of the entire neighborhood’s living concept. 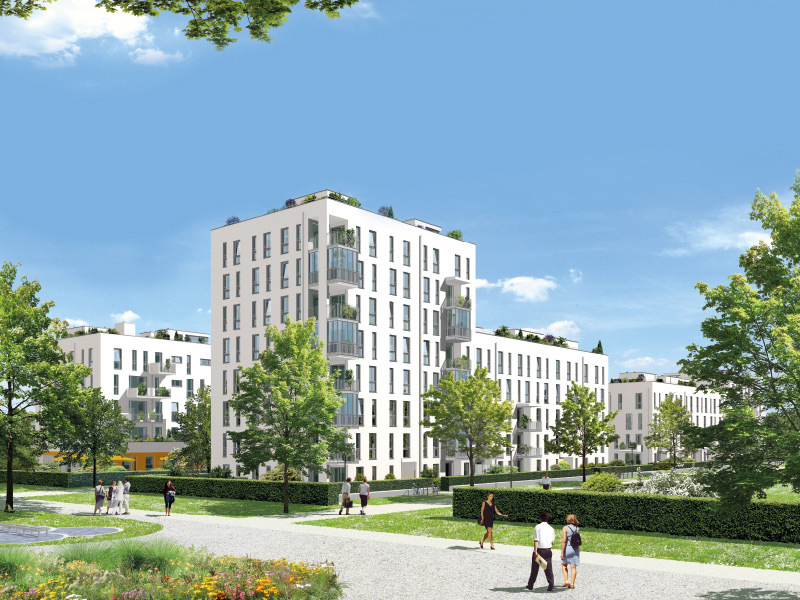 The Weißenseepark is the neighborhoods direct neighbor. Recently completely redesigned, the landscape architects paid special attention to family-friendly activities. Central Park makes up the green border to the “Neue Gärten Giesing II”. 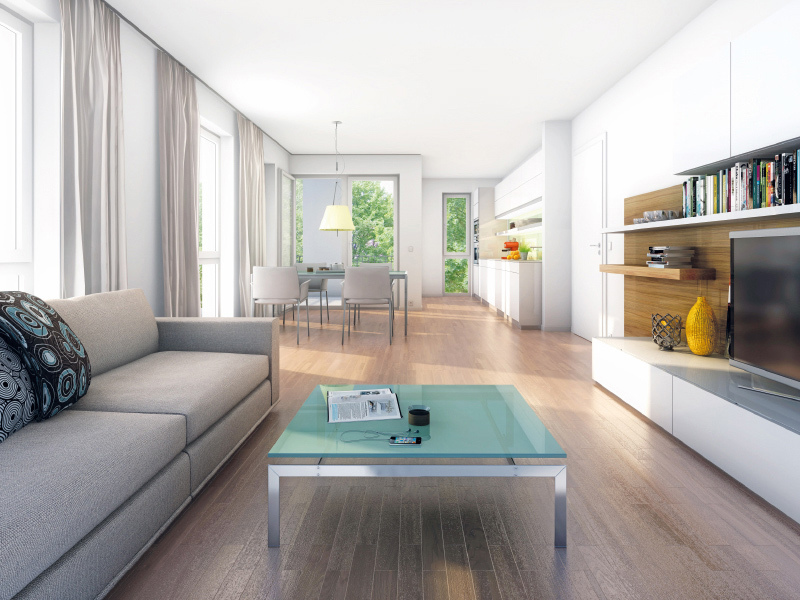 You can relax, breath and take a break from your busy day right outside of your condominium.